There are dozens of formulas for writing. Which ones should you use? Do they all work for each project? When I first started writing, I found that the sheer number of writing formulas overwhelmed me. Rather than helping me to save time and be more efficient, I was confused. Writing formulas are grouped into two broad categories: outline formulas (that serve as a type of template to use as you write) and guideline formulas (that serve as a principle to follow as you write). The trick is to know when to use which type of formula. It is this form you may most commonly think of when you hear the word “formula,” thanks to your high school chemistry and algebra teachers. 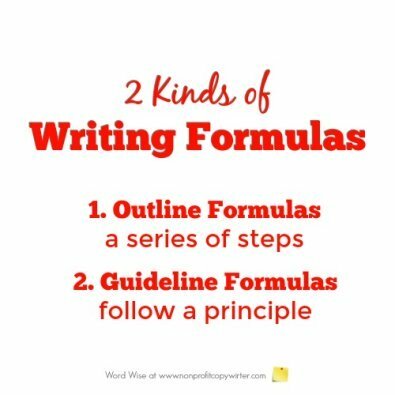 An outline formula offers a series of steps or bullet points to follow as you write - like a general outline or template. The 4 Ps, for instance, provides a sequential framework for a sales letter or even an article: Picture, Promise, Proof, Push. When should you use outline formulas? These formulas do not offer a step-by-step structure, but rather provide a key foundational principle to use as you write. For instance, the SELWAB formula (Start Every Letter With A Benefit) acts as a filter when you write leads, reminding you to offer a benefit to the reader at the beginning of the letter. 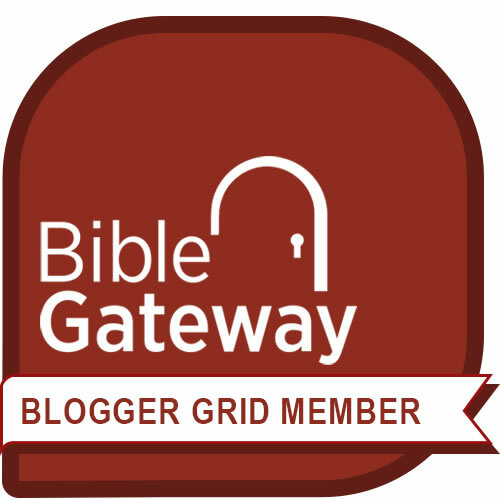 When should you use guideline formulas? While we’ve cleared up function, it’s easy to confuse different kinds of formula names. This explanation may help. A mnemonic (neh-MAH-nik) is a memory device – a word, phrase, or sentence that helps you remember a message or group of objects. The most readily-known mnemonic is the A-B-C song. A good example of a mnemonic writing formula is the 4 U’s. It’s a checklist that reminds you to make sure your headline content is Useful, Urgent, Unique, and Ultra-Specific.